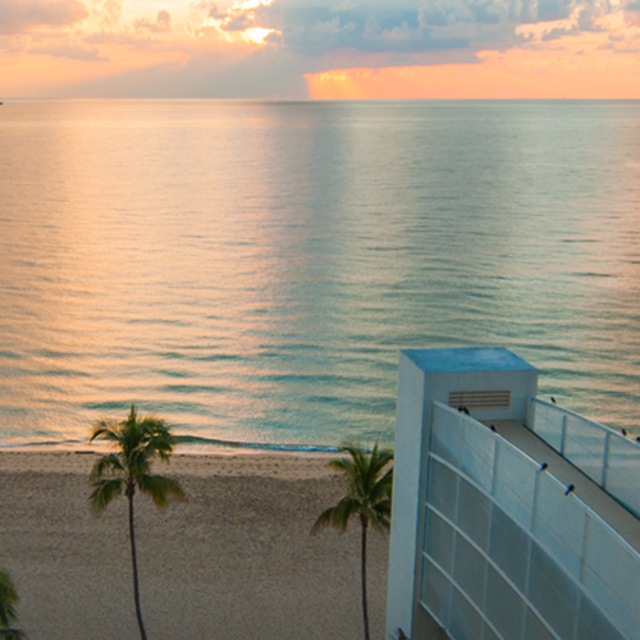 Greater Fort Lauderdale treats airline employees like first-class visitors, with special hotel rates and attraction deals to sweeten your stay. Please call individual hotels to book your stay and receive your special airline employee rate. And make sure to bring valid airline employee ID card, required for check-in.